The Picture Exchange Communication System (PECS) is a system to assist people in communication who are unable to do so through speech. The system uses picture cards for communication. 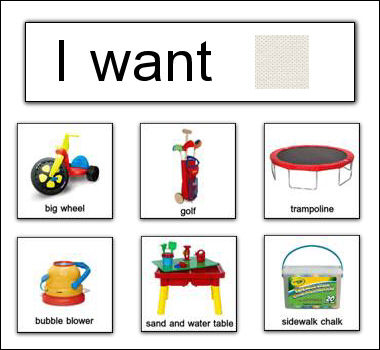 It is one method that a child with a severe speech disorder can use to indicate his basic needs and wants. This reduces the child’s frustration and his social isolation.